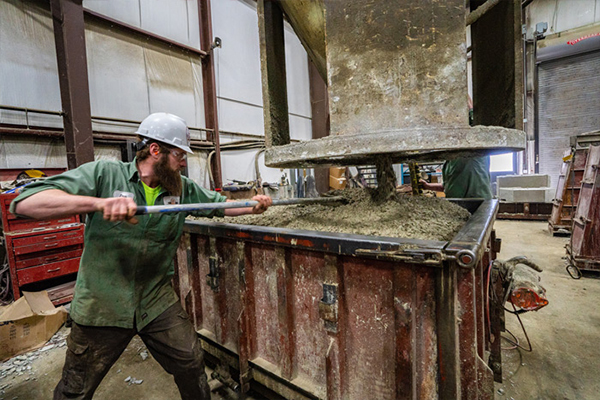 We manufacture high quality concrete products out of our state-of-the-art indoor facility. Our team is unlike any other and our passion for this industry is unbeatable. 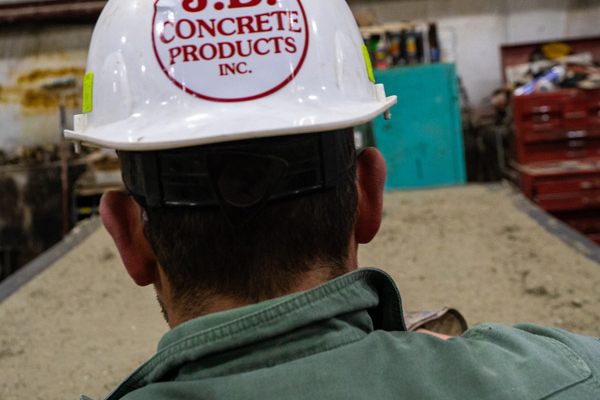 We strive for perfection, aiming to provide the best precast concrete products with service that can’t be beat. 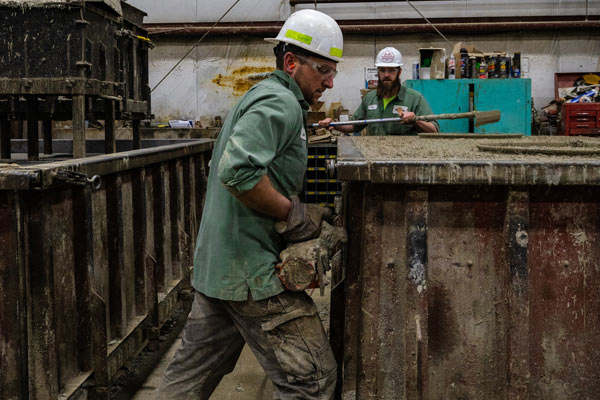 All of our precast concrete products are made on-site at our facility in Putnam, CT. Your product will be made to fit exact measurements. Just like our business, these product are built to last. 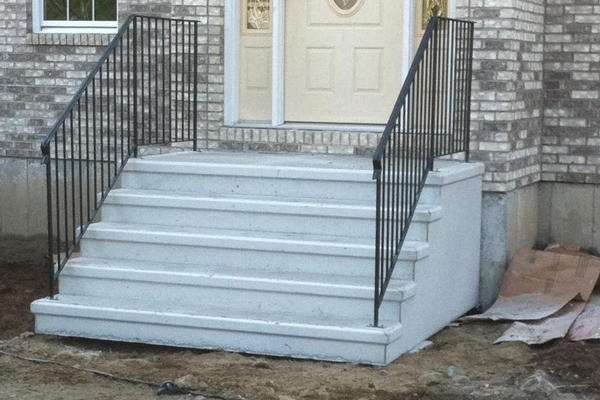 We install concrete bulkheads and front staircases on new foundations and existing homes. In a rush? 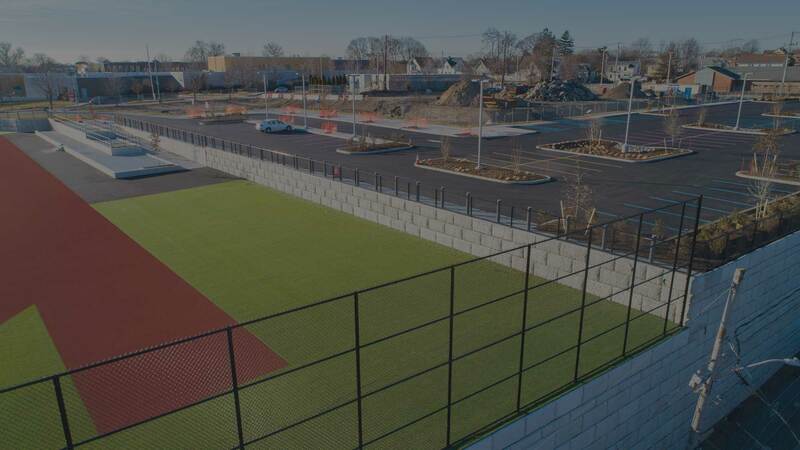 We’ll make sure your installation is quick and secure to keep your building plans on schedule. No matter what product, we offer prompt, safe and professional delivery. Whether it’s a single item or several thousands, we’ve got you covered. Just give us a call and we’ll take care of the rest. 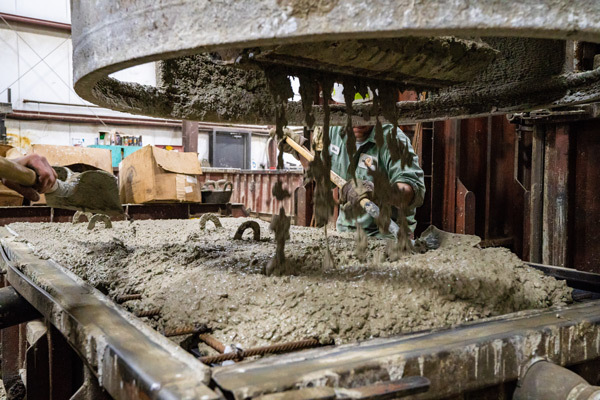 If you’re looking for top-quality concrete products, then look no further. 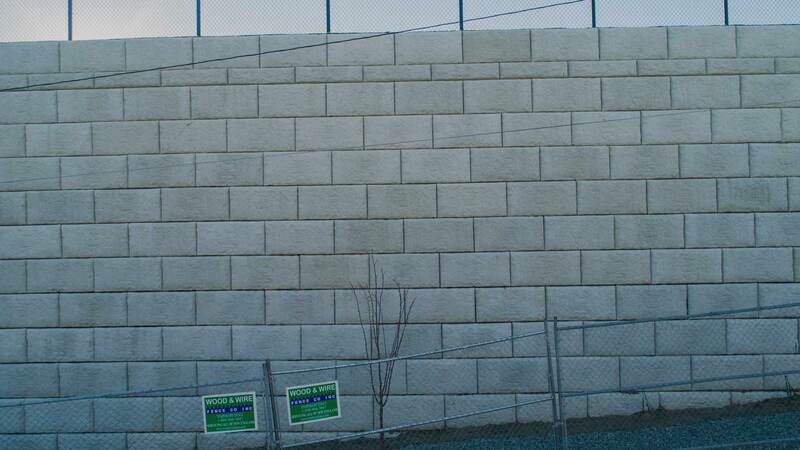 Our company produces a wide range of precast products, each designed to exceed industry standards. See for yourself!